Dudley is renowned for its industrial history. Situated just ten minutes from Birmingham city centre and located on the outskirts of Manchester city, the borough is made up of a collection of West Midlands areas. It’s a popular place to work and live, with plenty of green spaces, leisure areas, schools and commercial companies occupying the business district. 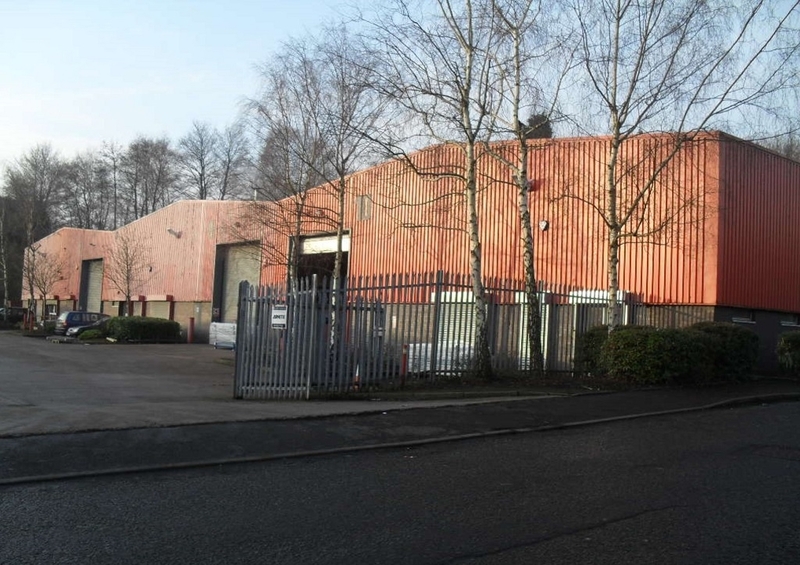 Click here to see a list of new-to-market industrial units in Dudley. 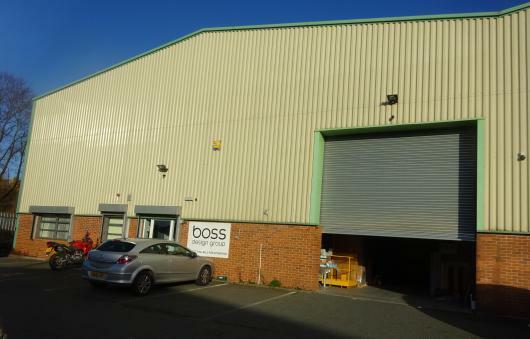 This industrial space is the end unit on an established estate of Peartree Lane. A roller shutter door allows vehicle access from a communal concrete yard for unloading goods, as well as space for visitors and staff to park. There’s an office located within the warehouse for all your admin needs, including male and female bathrooms. Also located on Peartree Lane, Grazebrook Park offers a modern warehouse space with a two-storey office internally located. The office is open plan and carpeted throughout for extra comfort, and fitted with a kitchenette and bathrooms. The property benefits from an eaves heights of 20 feet with roller shutter doors electronically operated. This modern warehouse and office building has everything you need to manage your operations. A professional reception area allows you to deal with your visitors separately, while a yard to the side of the property provides extra space for vehicles and heavy machinery leading towards the warehouse. 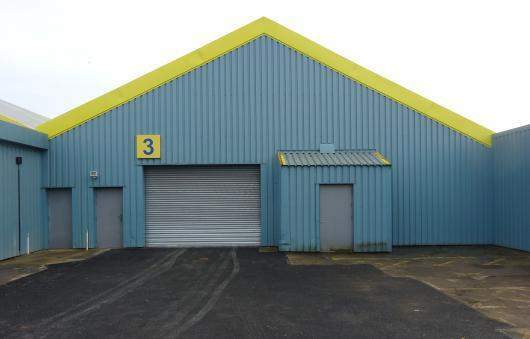 Part of a small four-unit development within Peartree Lane, this unit offers a functional industrial space. Access for vehicles into the warehouse is through an electrically operated roller shutter door, while a separate door for pedestrian access leads into the office area, also fully fitted with kitchen and bathroom facilities. 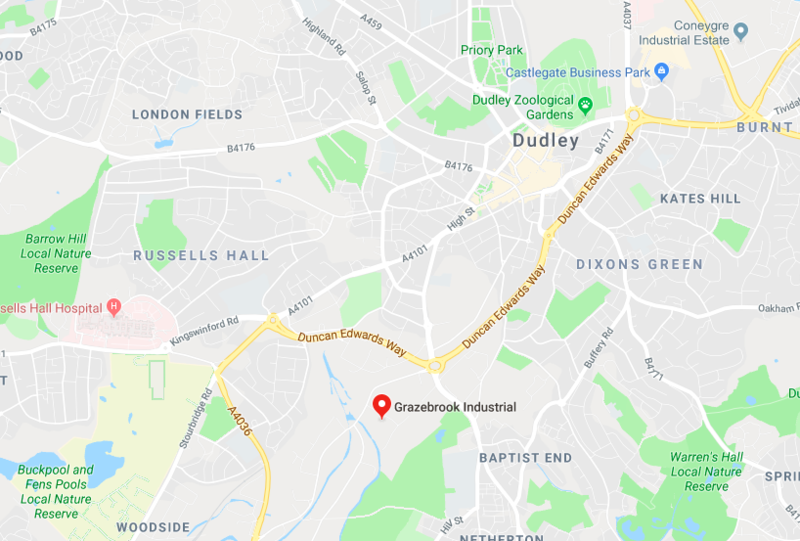 Conveniently situated off the Dudley Southern By-Pass, this industrial unit to let is part of an estate, recently refurbished to accommodate the requirements of a modern warehouse facility. As well as having good access to major motorways, occupiers will benefit from secure gate access with CCTV. 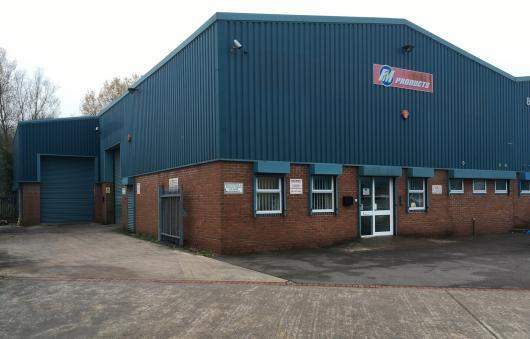 To see all the new-to-market industrial units in Dudley click here.